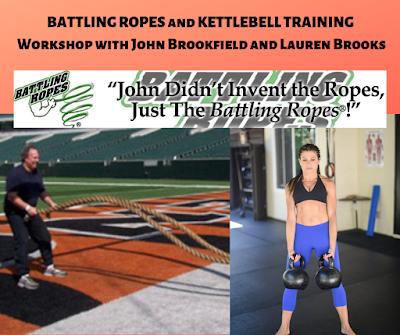 Many people have emailed me regarding the upcoming kettlebell workshop on March 21st. Some have expressed to me that they may not feel ready for an Intermediate workshop but still want to attend. For this reason we have divided the workshop in to 2 portions if you prefer to just attend the morning OR afternoon segment that is now an option. 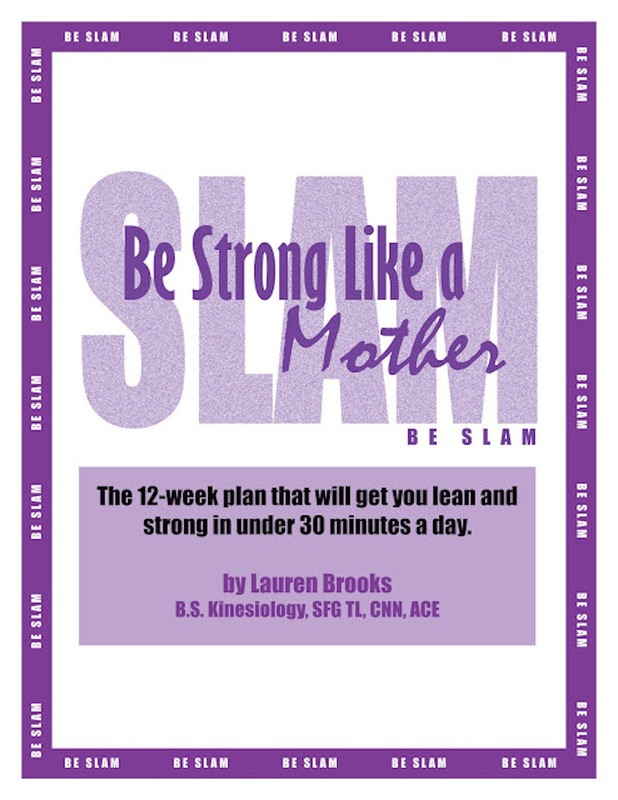 (For the pregnant kettlebell user, you couldn't be in better hands) There will be modifications throughout! Lucky you!!!! 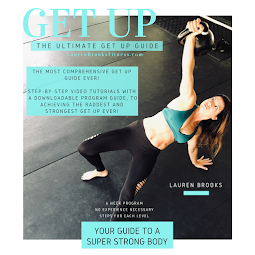 This portion will be a review of the basic drills that will get you up to speed if you have been struggling with any of them. There will be some intermediate drills introduced and practiced. You will then have the skills to build up some of the advanced drills if you choose to stay for the second portion of the day. 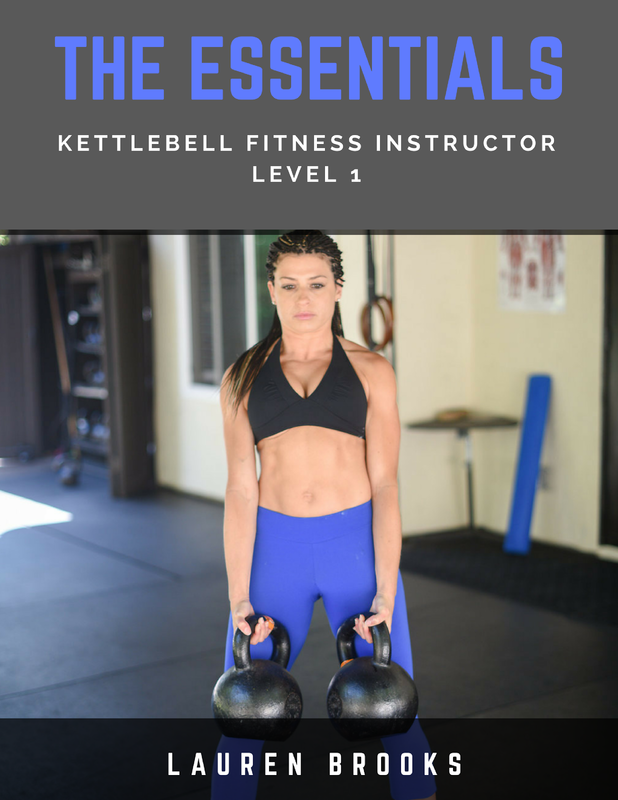 Even for the seasoned kettlebell lifter you will improve on your basic knowledge of each drill, which will allow you to move more efficiently with heavier kettlebells. Therefore results will be seen MUCH quicker! How to increase your strength with Presses, Snatches, and learn the progression for a Pistol. A few of the exercises in this portion will be Double Snatches and Double Alternating Cleans. Yes, you will have another opportunity to experience this all in a well planned follow along workout. The rumor is true!!! We have decided to film this workshop and make this in to a DVD. Why do you ask? This workshop will not be done again. We have people all over the world who would have wished they could have joined us and kindly requested us to film this. Why come to the workshop if this will be a DVD? Like anything, nothing beats LIVE instruction. We will have our hands on you and help you with your specific needs. You will not even notice the cameras since they will be mostly on Sara and myself. All participants attending the workshop will receive a copy of this unique DVD. Those at home will benefit tremendously, but will not get the full hands on experience and have the chance to ask questions in the intimate setting we are aspiring for. Also there will be a few portions edited so you will not get to see EVERYTHING!! Email Lauren@socaltrainer.com for information regarding discounts. Yesterday I had the honor of being promoted as an RKC Team Leader. What does that mean you ask? This is what it means to me. I have been recognized for my teaching and motivational skills, leadership, and accomplishments. To receive this promotion by Pavel Tsatsouline is definitely an honor and I am humbled by this. Being recognized as a strong instructor during the busiest time of my life couldn't be any more rewarding. When becoming an RKC in 2005 I was just beginning my life so to speak. It was one of the biggest turning points I have ever experienced. 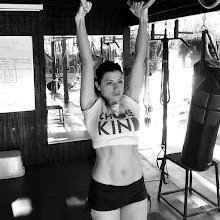 I had been a personal trainer for 6 years but somehow knew becoming an RKC and adding kettlebells in to my life, would change everything. Let me share with you some of the milestones and accomplishments I have had the chance to experience since then. -Married my husband in 2006 after planning a huge wedding! - 2007 - Gave birth to my beautiful Lyla and realized I could not bare the thought of leaving her for more than a few hours at a time. Especially since I nursed her until she was 13 months! 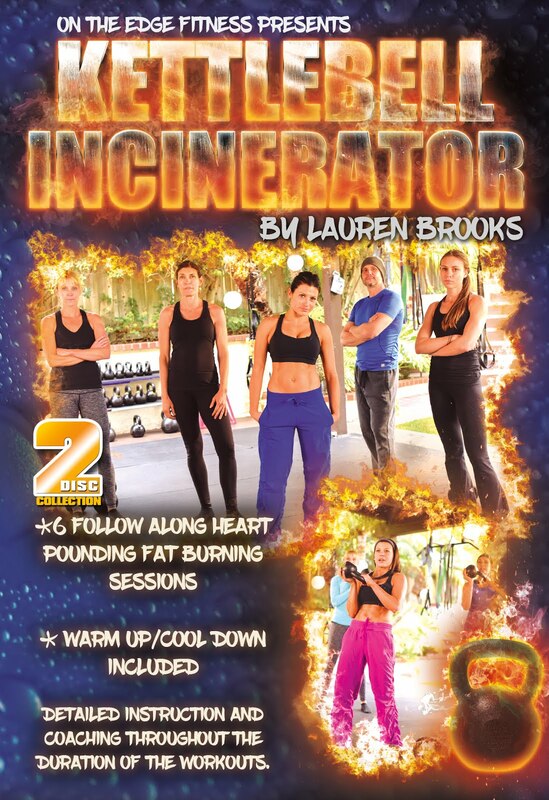 - 2008 - Created and filmed my first DVD "The Ultimate Body Sculpt and Conditioning with Kettlebells"
- The DVD surprisingly became a hot item, as the orders would not stop and we were shipping it ALL over the world. Positive Feedback continued to pour in via email, leading to me needing to create another one! - Flew to Minnesota (7 weeks pregnant) for the RKC Level 2 Instructor course, where I ended up with Salmonella poisoning for 2 weeks. YES I still managed to pass Level 2, in between vomiting my guts out and my face looking green the whole time! No harm was done to my baby as I did the bare minimum for the required tests, which I had been training for months prior to the certification. - 2008 - Created and filmed the only Kettlebell and Pregnancy DVD "Baby Bells" while 6 1/2 months pregnant with Chloe. - 2009 - Created/Filmed Vol. 2 of "Ultimate Body Sculpt" DVD. - again an overwhelming response to this release, which has been amazing. - 2010 - Now starting the first Kettlebell and Stroller Class with my new partner Della for BuggyBellz. 2010- Which now leads me back to getting promoted as a team leader! There are many more things in the works. Stay tuned! Volume 2 and Baby Bells workouts have finally been converted to work on an iPhone or/and iPod touch. Many of you have been enjoying Volume 1 on your iPod or iPhone and now can take the others with you! These should be ready for purchase in a few days. If you are signed up for my newsletter you will get the official announcement when it's ready in our store. Thanks to everyone for being so patient with this. We took our time with this, because we wanted to makes sure this was a flawless download for everyone! 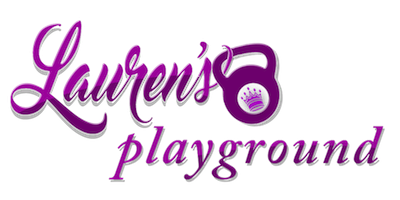 What a great post Lauren! Congratulations!!! Congrats on the promotion! Quite an honor! Congrats on the promotion - Also - Very excited about the prospect of a new DVD! 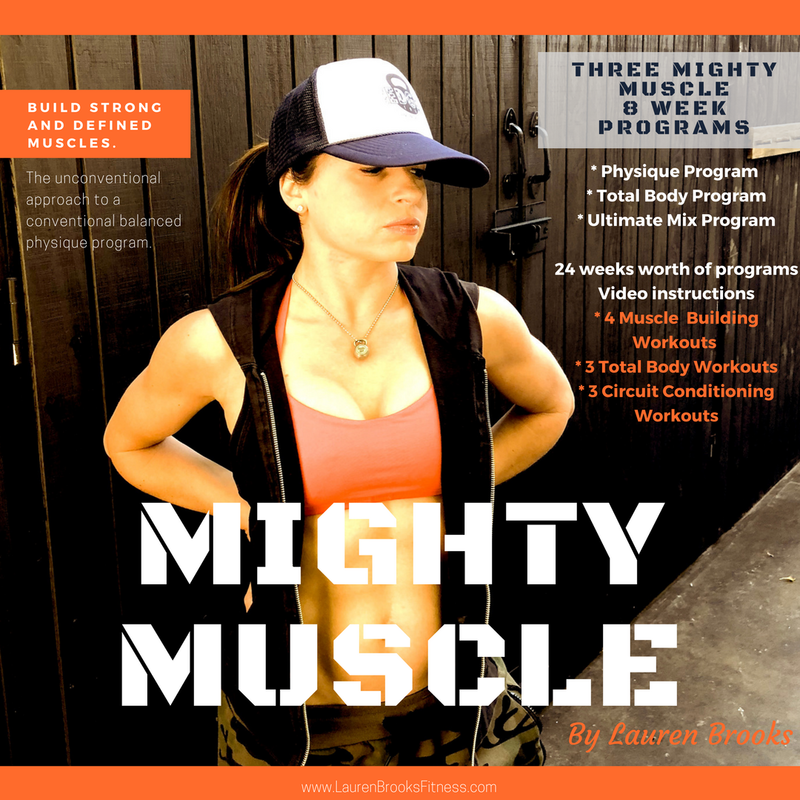 Yours are the best kettlebell DVDs on the market and I can't wait for more! 1st thanks 4 being assessable ..
so so so glad 2 find u ..
ps can't wait to try your dvd ..
Can Kettlebells Improve your Yoga and Vice Versa? Brooks/Cheatham Workshop was a Success!